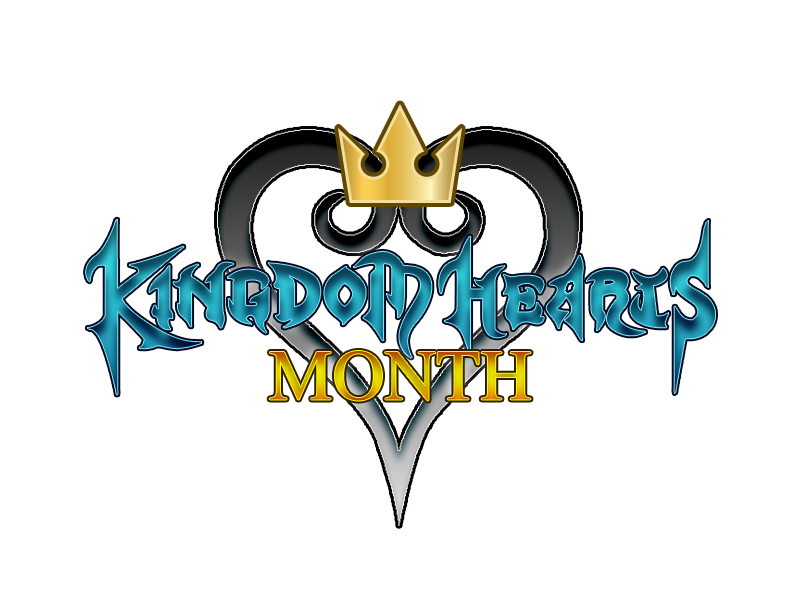 PLEASE NOTE: the last set of releases for KH month will remain in the shop until February 5th at 11:59pm. 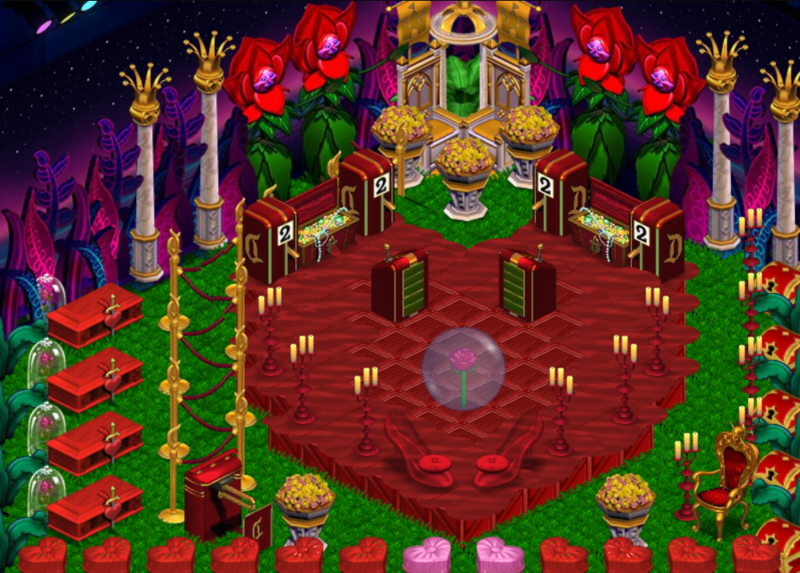 February’s theme will be announced on February 6th at 12am. 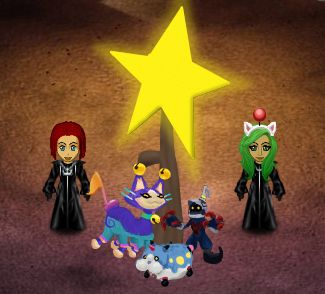 Head on over to the Main Street Magic Shop to grab this week’s specials before the heartless do! 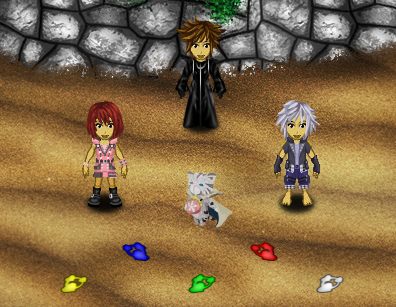 Pick up a Riku KH3 Outfit and a Kairi KH3 Outfit! Don't forget to buy a set of Trinity Rugs! Channel your inner Sora with a Sora KH3 Wig! You'll have to complete your Dream Eater set with a Emblem - Dream Eater Nightmare, a Emblem - Dream Eater Spirit, and your very own Cherithy! Kingdom Hearts 3 comes out next Tuesday, but you can grab your KH3 Pin today! Act fast, these items will only be available until January 28th at 11:59PM! For showing outstanding acts of kindness and spreading love throughout the community, this months award goes to.. therealbear! PLEASE NOTE: Winners will be revealed when the month theme changes over at midnight on January 6th EST. 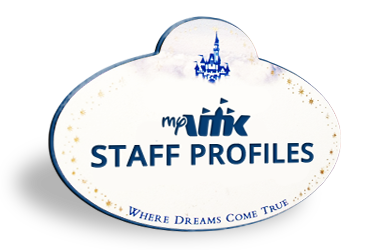 Congratulations to this week's pair: aldisneyfans and Alexia! The king of the Disney Castle is indeed King Mickey! You both will receive a PM from a MyVMK Staff member to confirm we have issued your VMK Push's Trivia Pin! Thanks for playing! What is the one thing all nobodies lack? Know the answer? Click Here to submit your answer! All answers are due by January 27th at 11:59PM with your In-Game name and the answer included in your submission. Two winners will be randomly chosen and they will receive the awesome prize of a VMK Push's Trivia Pin! Congratulations to this week's pair: MoonPrincess and Lissa! 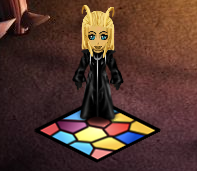 The character was none other than the savage beauty, Larxene! You both will receive a PM from a MyVMK Staff member to confirm we have issued your Moogle Headband! Thanks for playing! Think you know who or what it is? Please Click Here to submit your answer! All answers are due by January 27th at 11:59PM with your In-Game name and the answer included in your submission. Two winners will be randomly chosen and will receive the fantastic prize of a January SITS pin set! Congrats to LoopyOldLizard and designju for winning our Credit Giveaway from the last newsletter! 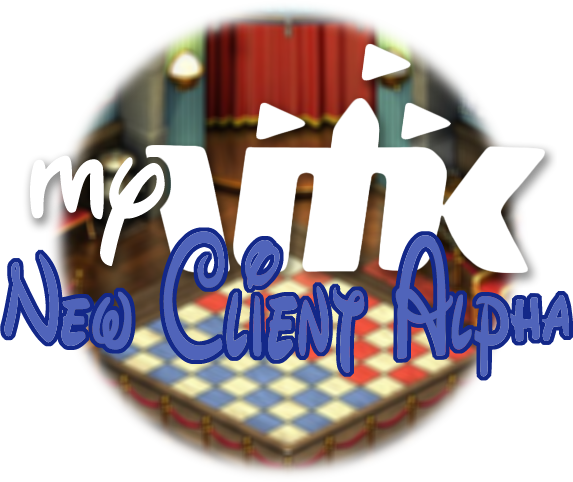 Each of you will receive a PM from MyVMK Staff confirming that your credits have been awarded! Thanks for playing! 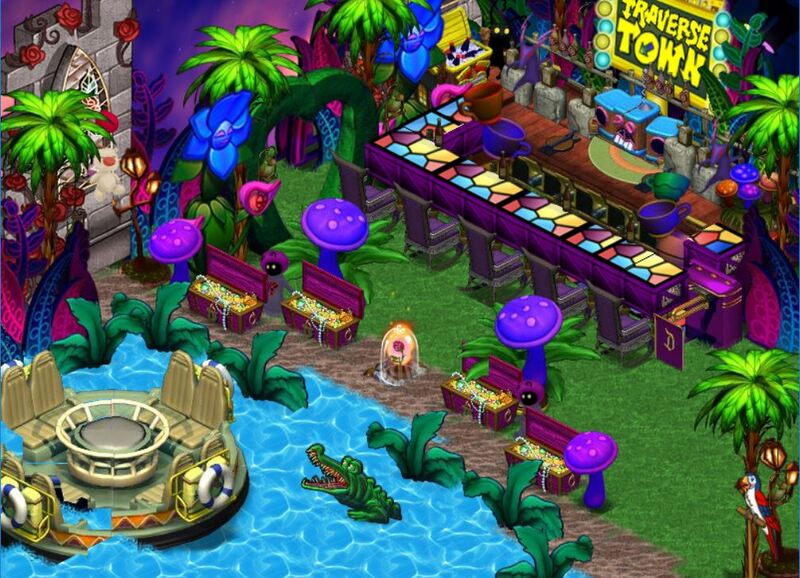 Join Whenny in Bar of Trades! Come enjoy some MyVMK specialty drinks while trading or conversing with friends! Check out the Winter Village by Dazz and SnoBun! Wander through our Winter Village for a complete winter wonderland experience! Warm up at Starbucks to prepare for the snow and make your way to the Village Square for ice skating. After a round on the ice, head to the Mountain Base to pick up some skis from the Ski Shop and make your way up the ski lift! If skiing isn't for you, you can hang out at the Ski Lodge or skip the mountain altogether and spend the day at the Arctic Boardwalk. Complete your snow day by staying in a cozy Mountain Cabin nestled in the woods!